← What Do They Do In Those Buildings? Mystery Solved! What does a carving bench have to do with a gun, a wagon wheel, a wedding ring, an ox’s bladder, a fat sow, a tall man, a fir tree and a pile of manure? They’re all key words in the Schnitzelbank Song. In this popular way to learn German, the leader of the song points to a poster illustrated with symbols representing the words the singers encounter as the song progresses. Plenty of repeating helps the singers memorize them in no time. 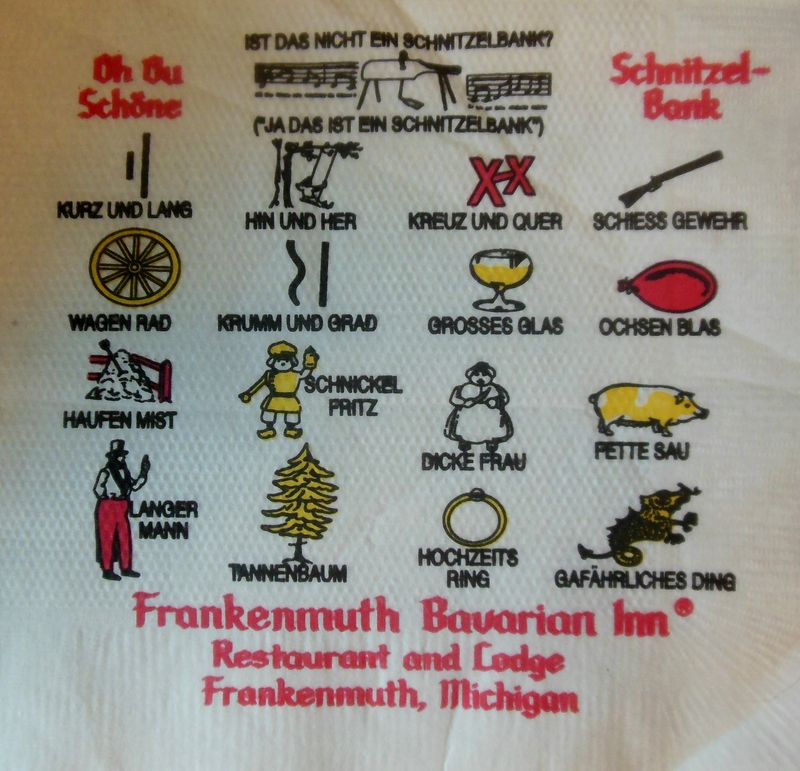 These vocabulary words may not be vital for everyday life in Germany, but they certainly caused me to bond with fellow travelers while singing the Schnitzelbank Song in Frankenmuth, Michigan recently. In 1888, Fischer’s Hotel began catering to tourists in a unique German style. When the establishment was renovated and reopened as the Bavarian Inn in 1959, a grand opening celebration took place. 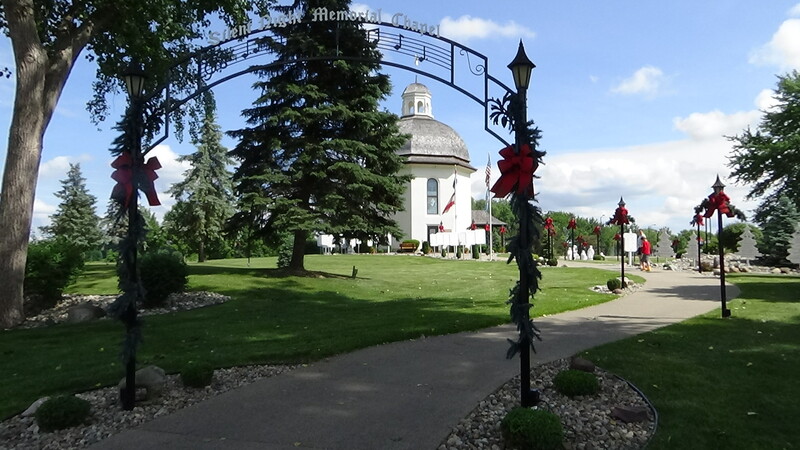 That has become an annual June event filled with polkas, locally brewed beer and “lion tamers,” the local term for bratwursts served with German sauerkraut. The inn’s traditional Bavarian exterior includes a typical onion-shaped tower and an artificial stork nest on the highest chimney of the roof, recalling how storks nest on European buildings. 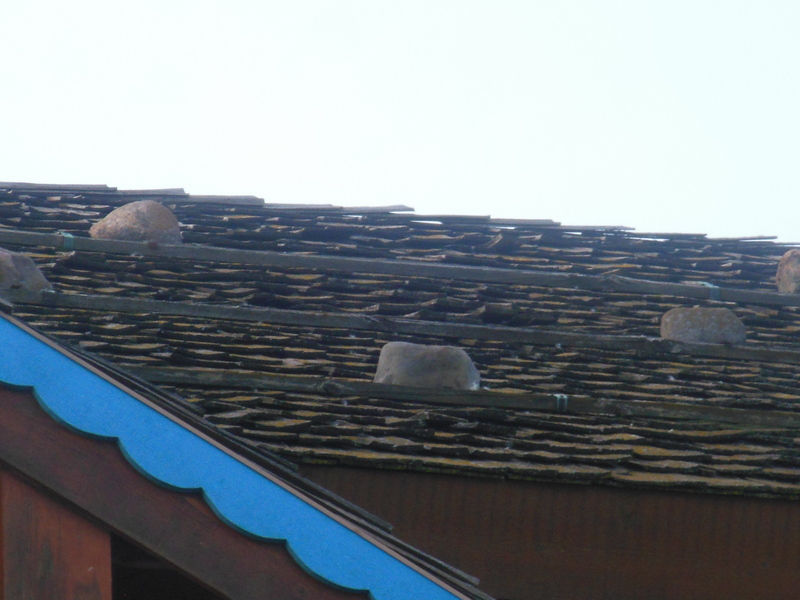 Stones are placed on the roof at various intervals — another German tradition — to keep snow from sliding off. A German Glockenspiel plays in a 50-foot bell tower. 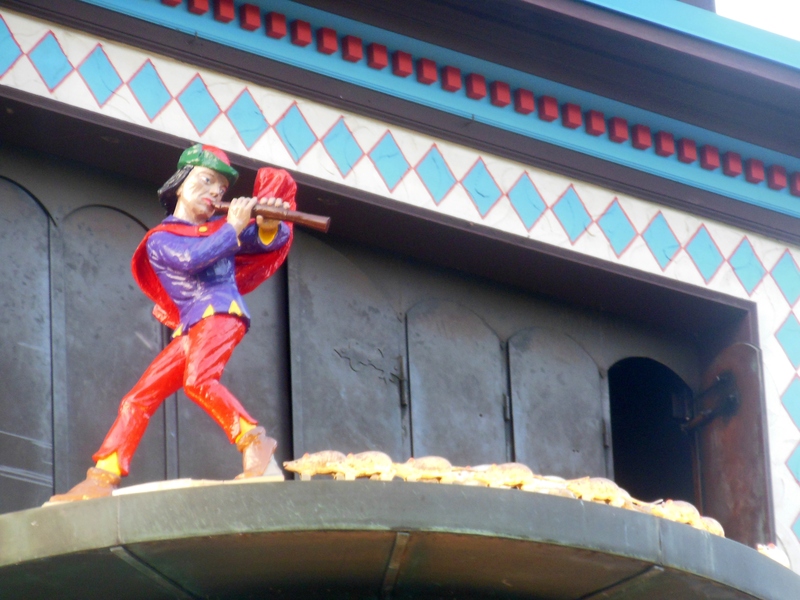 Several times a day, a 35-bell carillon plays, and carved wooden figures standing over four feet tall revolve around the face of the clock, illustrating the legend of the Pied Piper of Hamlin. Inside, several themed dining rooms are decorated with hand-painted murals featuring scenes from Grimm fairy tales and woodcarvings created by a local craftsman. 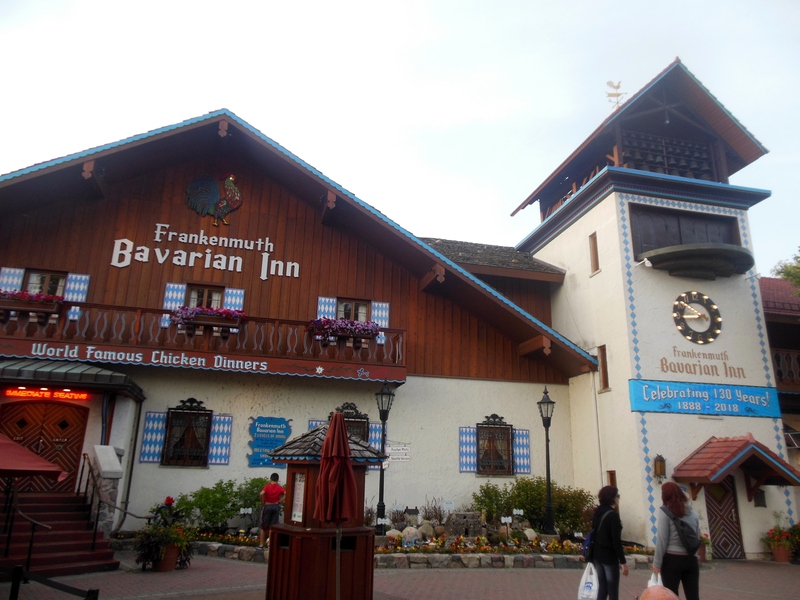 Traditional German fare and all-you-can-eat family-style chicken dinners are the Bavarian Inn’s specialties. 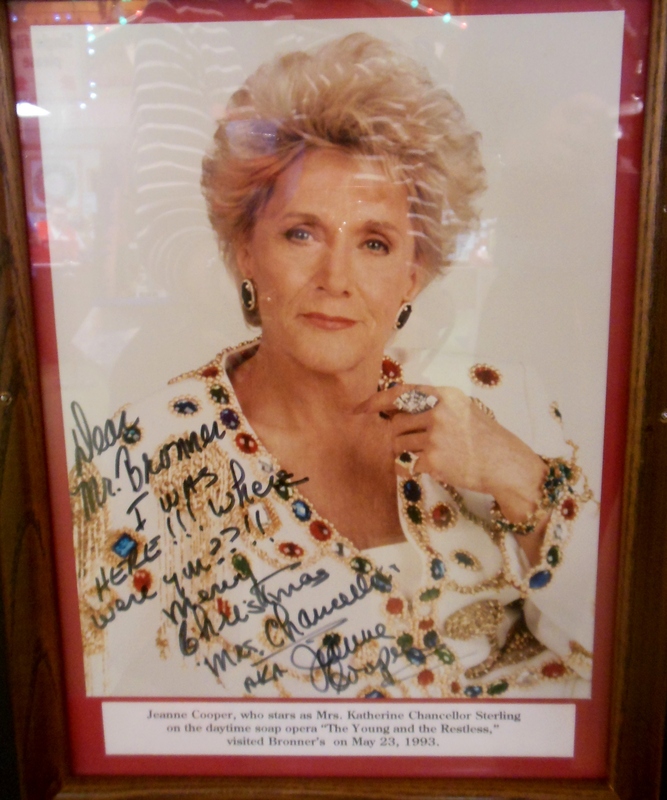 and you’ll come to the Bavarian Inn Lodge. 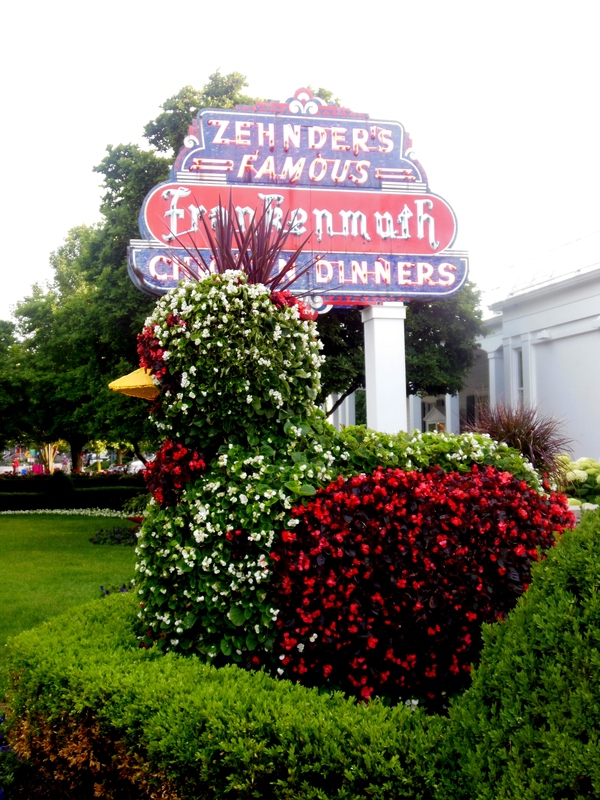 Owned by the second generation of the Zehnder family, the lodge offers hundreds of themed guest rooms, each named after a Frankenmuth family, with the history of the ancestor who emigrated to Frankenmuth from Germany. I stayed in a room named for the Deurings, fourth-generation farmers who continue to raise soybeans, navy beans and hay on some of the original acres their ancestor, Johann, farmed in the mid-1800s. 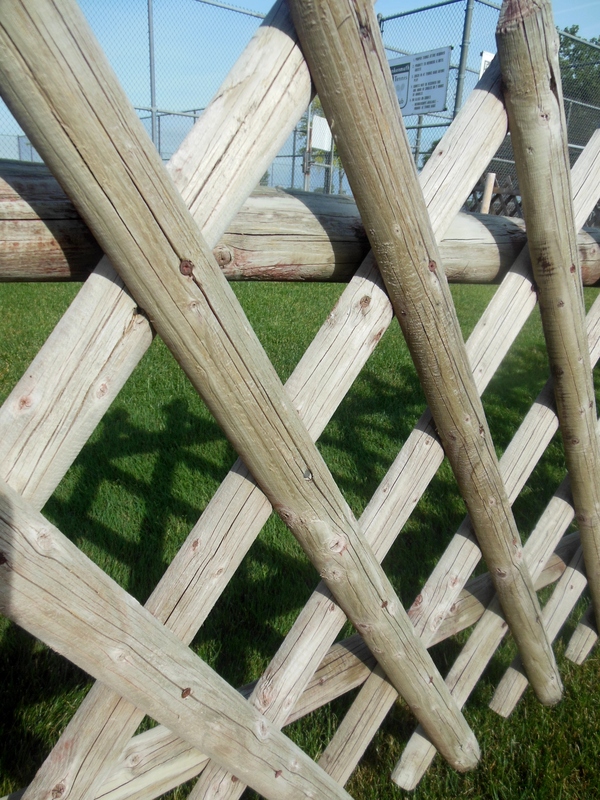 Near the lodge’s tennis courts, notice traditional Bavarian latticework Jaeger fences, constructed from split pine saplings. 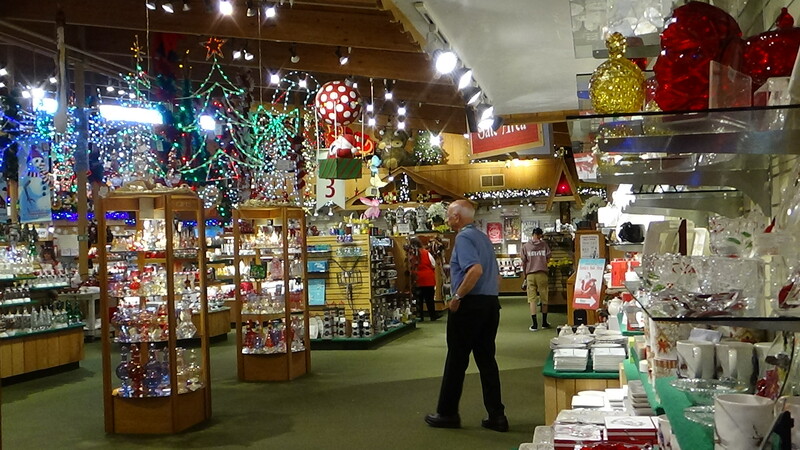 And then there’s Bronner’s CHRISTmas Wonderland, the world’s largest Christmas store. 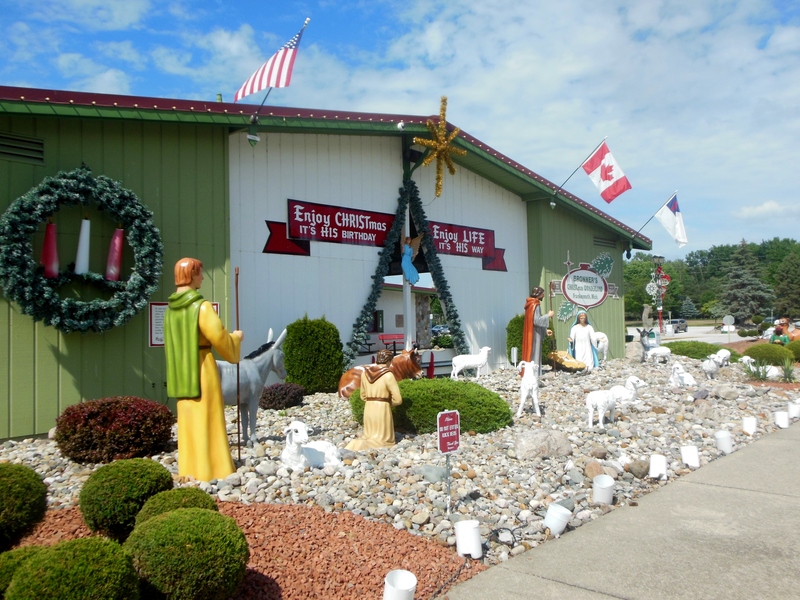 In 1945, Wally Bronner, a talented sign-painter and window-display designer, began a business built on the idea of celebrating the birth of Jesus every day. While it remains focused on its Christian beliefs by distributing religious tracts, it has become a legendary landmark. 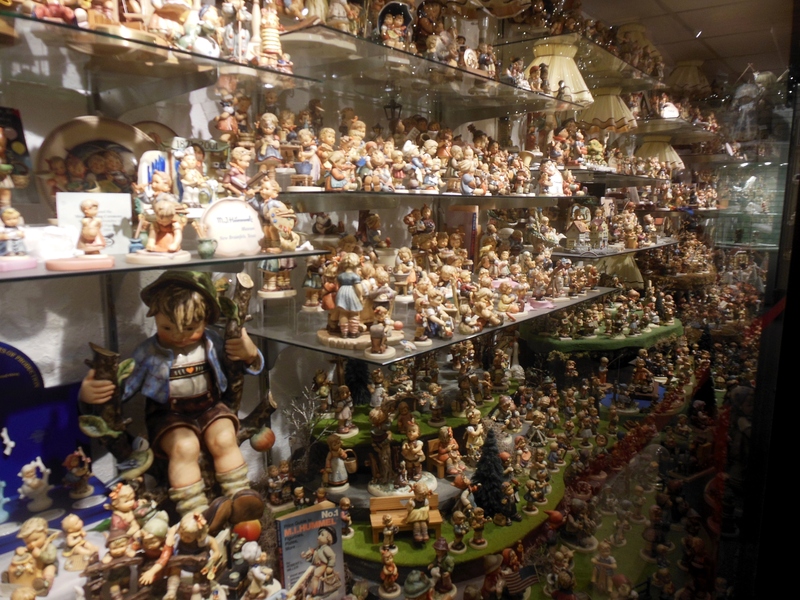 Its present location, opened in 1977, is the size of one and a half football fields. Reach a musical-score arch above a walkway that leads to the Silent Night Chapel, built in 1992. This replica of the original church in Oberndorf, Austria where the hymn was first sung and accompanied by guitar on Christmas Eve in 1818. Plaques provide the words to the hymn in over 300 languages, while various recordings of the song are played on loudspeakers. 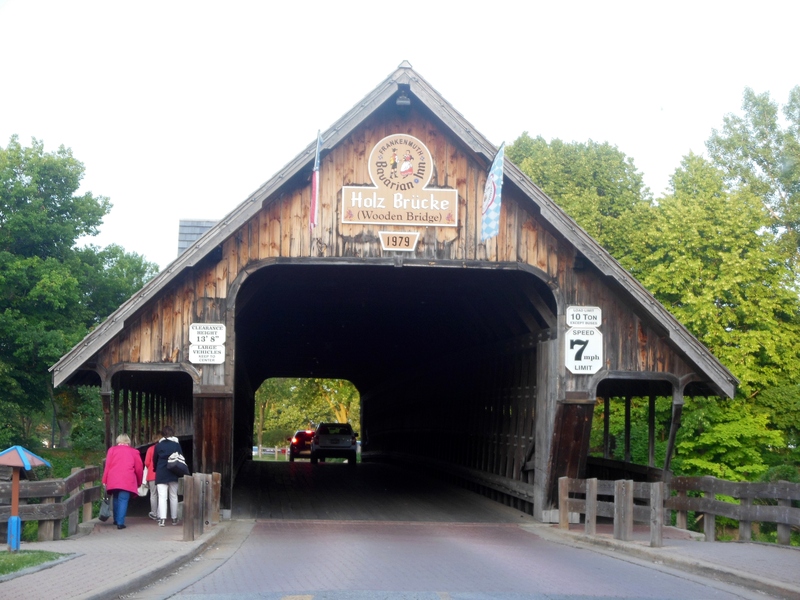 For more on Frankenmuth, see Frankenmuth: A Guide to Michigan’s Little Bavaria, by Lynn Marie-Ittner Klammer, as well as the June/July 2018 issue of German Life. 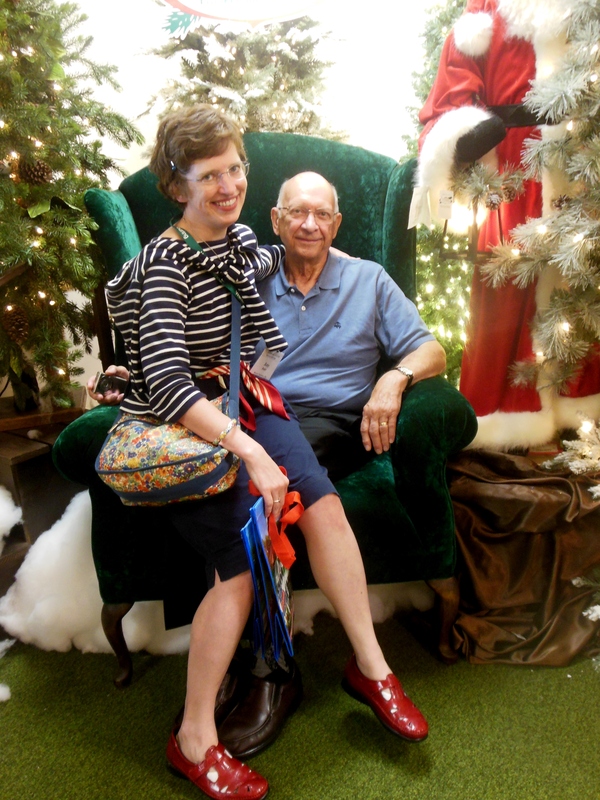 Dorothy Zehnder wrote three cookbooks including Bavarian Inn recipes: Cookies and Bars: Family Favorites from Frankenmuth; Come Cook with Me: A Collection of Recipes and Wisdom; and From My Kitchen to Yours: Timeless Recipes and Memories from Me and My Family. 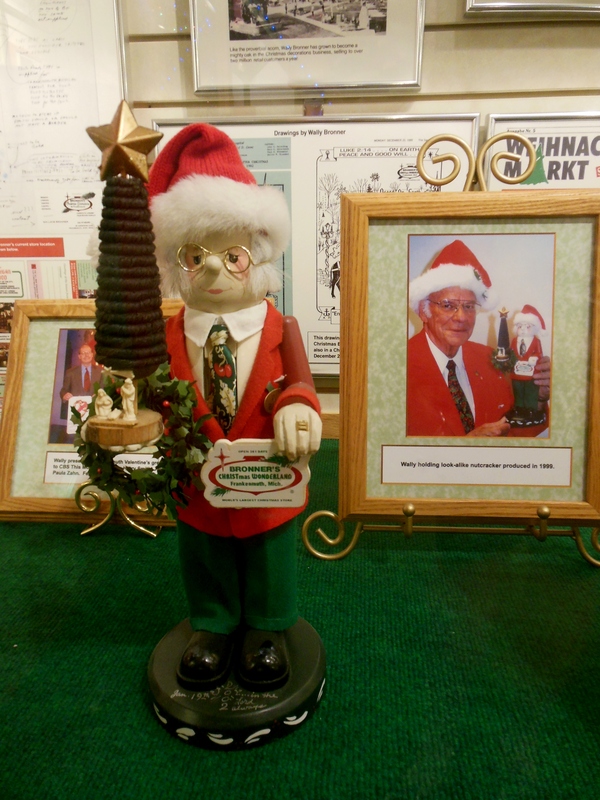 The Bavarian Inn also maintains a “Recipe of the Month” archive, where I found how to make the apple strudel I enjoyed while singing the Schnitzelbank song, as well as the banana nut bread I wolfed down for breakfast. 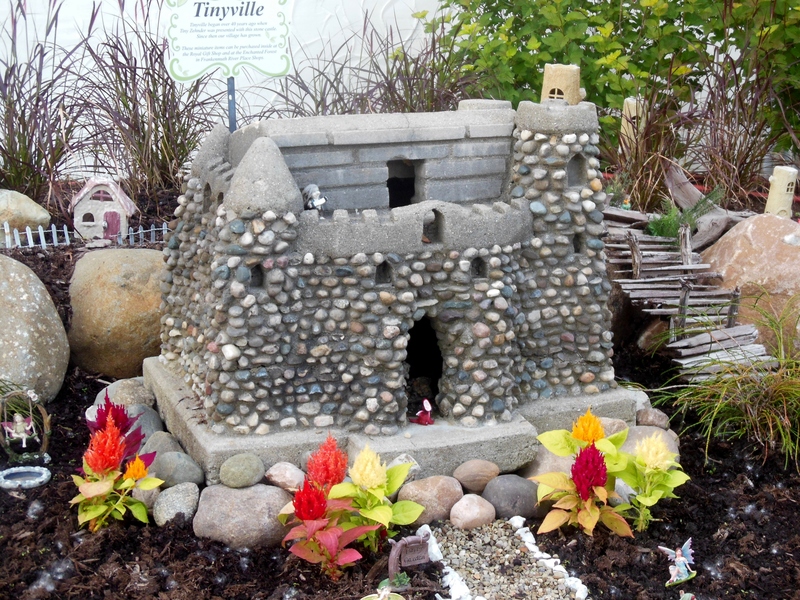 This entry was posted in Food/Restaurants, Germany, History, Holidays, Michigan, Shopping, Travel. Bookmark the permalink.